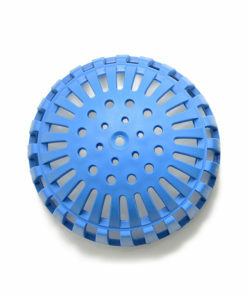 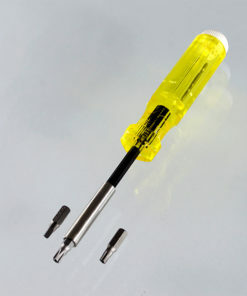 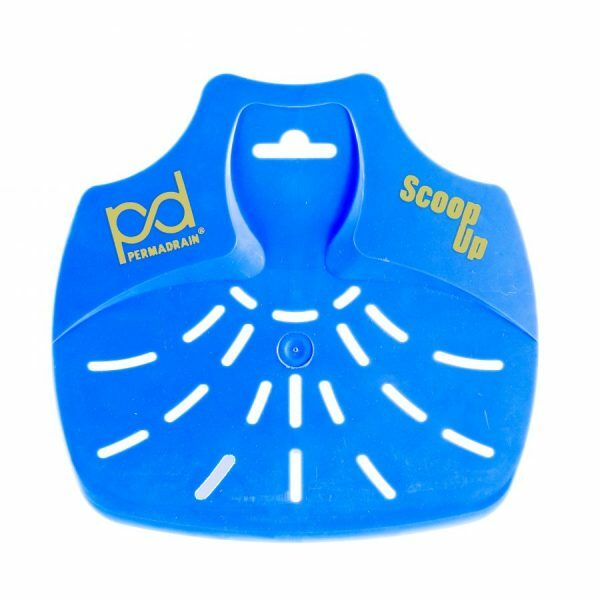 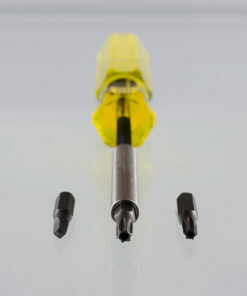 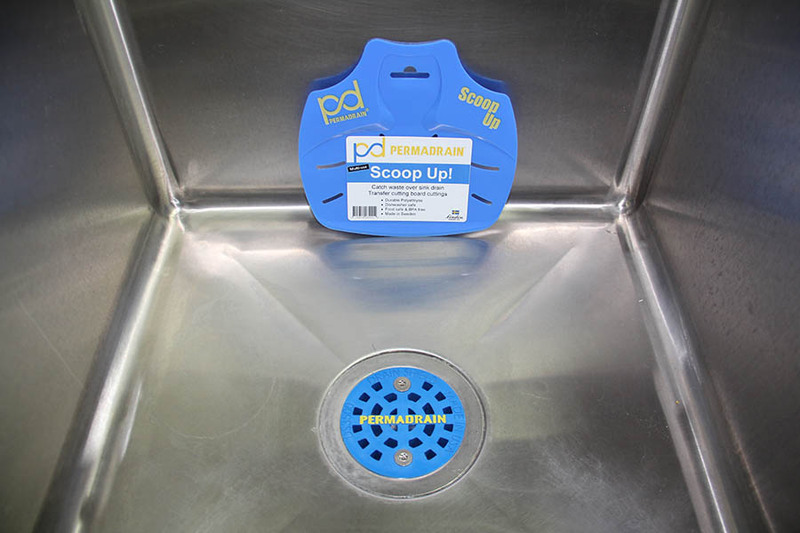 Scoop Up gives you a quick and easy means of removing debris that DrainShield has kept out of your drain. 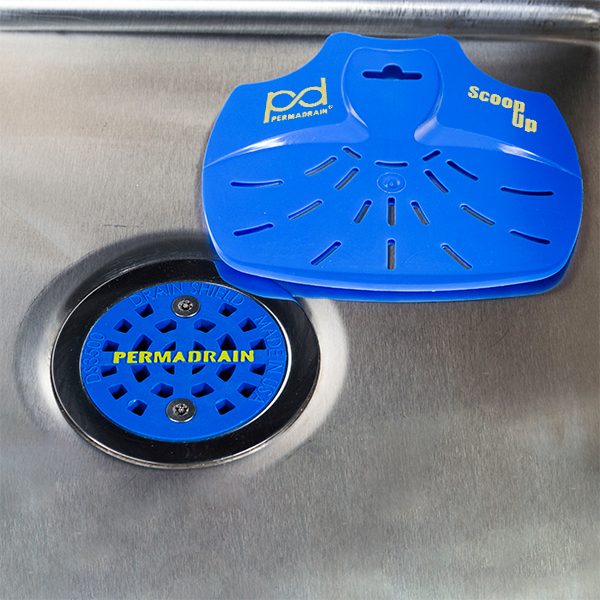 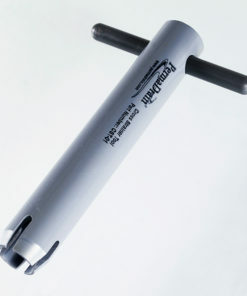 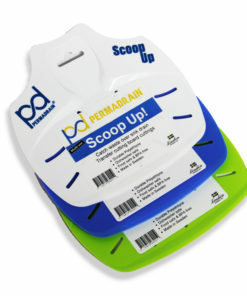 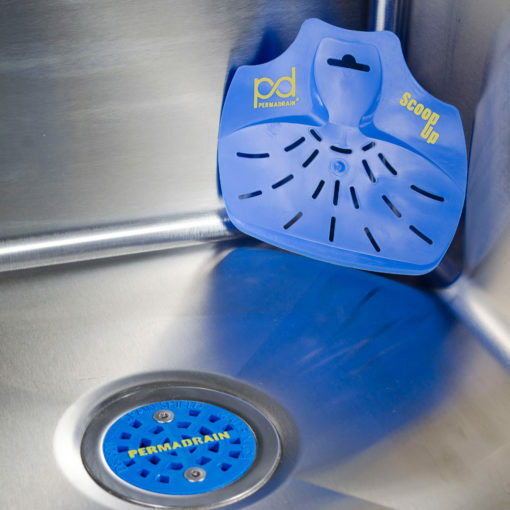 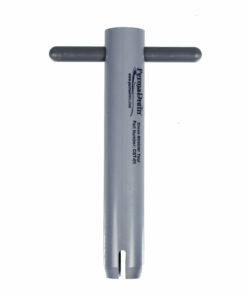 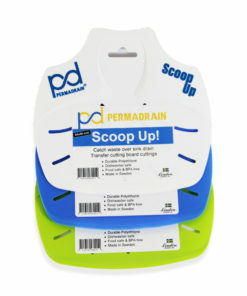 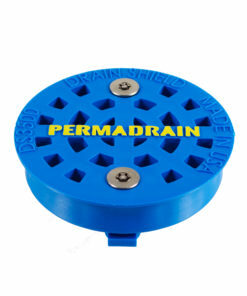 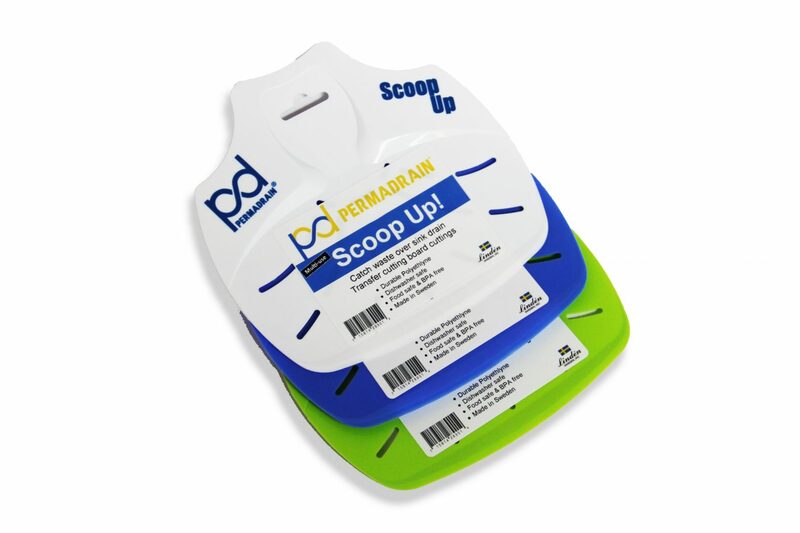 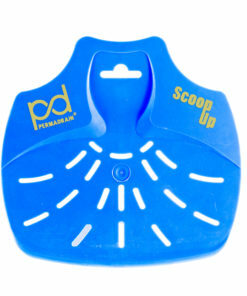 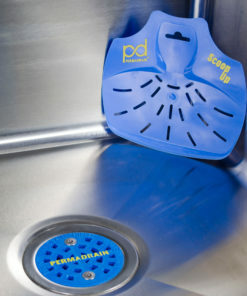 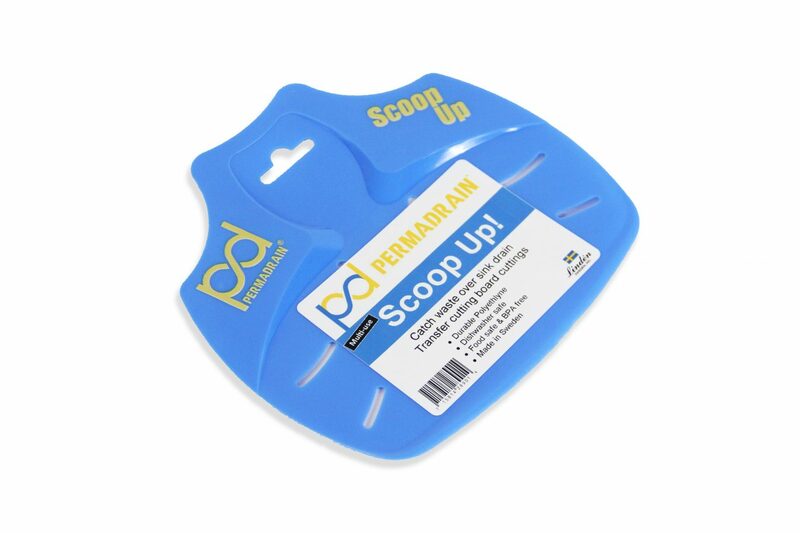 The PermaDrain Scoop Up gives you a quick and easy means of removing debris from prep sinks and 3 compartment sinks. 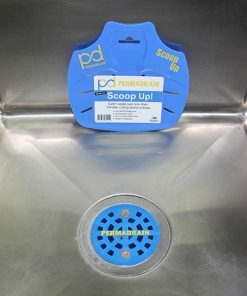 Use this flexible scoop strainer to dispose of food debris in the appropriate waste bin, rather than down the drain. Often, kitchen staff use rags or towels to remove food clippings from prep sinks. 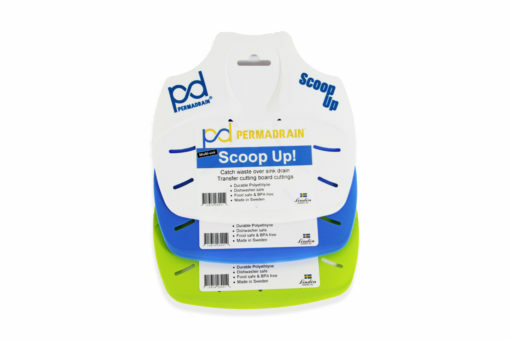 Additionally, employees rarely return the soggy, food filled rags to the dirty linen. They usually choose to trash them altogether. Scoop Up will reduce your amount of wasted towels and linen. 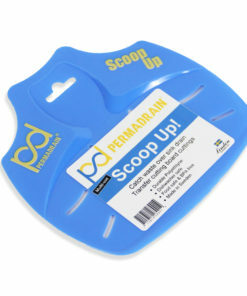 No need to get your hands dirty! 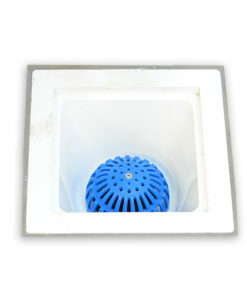 Click here to find out why. 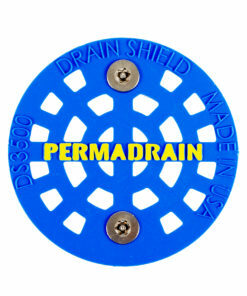 If you still need a DrainShield, then please Click here. 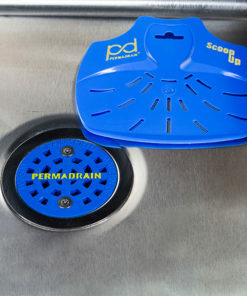 For a compete overview, see our fully rendered virtual kitchen here.